Maklumat lain 1. The lifting boom and balance boom adopt cantilever boom structure, which reduces the hoisting modular and makes it more safe, convenient and flexible to install and uninstall, and reduces the requirements for hoisting equipment and the site. 2. Multiple special mounting brackets are available, which saves the installation time and ensures safe and quality installation. 3. 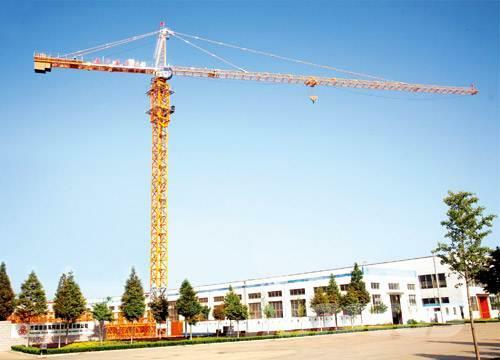 The lifting boom adopts cantilever boom structure and variable cross-section materials, featuring more reasonable structural stress and long service life; and it is easier to make different combination of boom length. 4. It adopts standard sections (for models of over 12t) of piece assembly structure, split structure stock, and assembled platform, which meet the transport requirements for standard container.